Following the tradition of the previous ERG meetings, we aim to bring together researchers from different areas of theoretical physics who apply modern functional RG methods to describe and understand a variety of physical phenomena. A main goal of the conference is to further strengthen the growing communication between people working on different applications and aspects of the ERG, in order to allow for a transfer of knowledge and methods. The main themes will be the application of the ERG to strongly correlated fermions, critical and quantum critical phenomena, particle physics, gauge theories and gravity, and non-equilibrium phenomena. 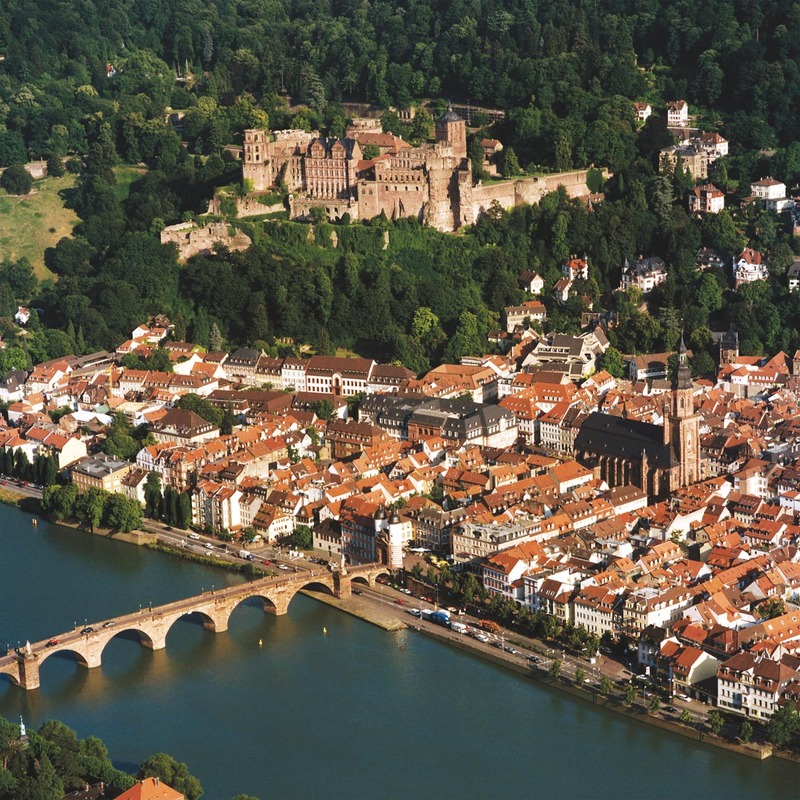 The International Science Forum is situated in a nineteenth-century villa, within the oldest part of the city of Heidelberg, directly below the famous electoral castle.